Beautiful New Listing in the desirable subdivision of Misson Royale! This home is upgraded through out, spacious landscaped backyard, and in a community with its own water park! 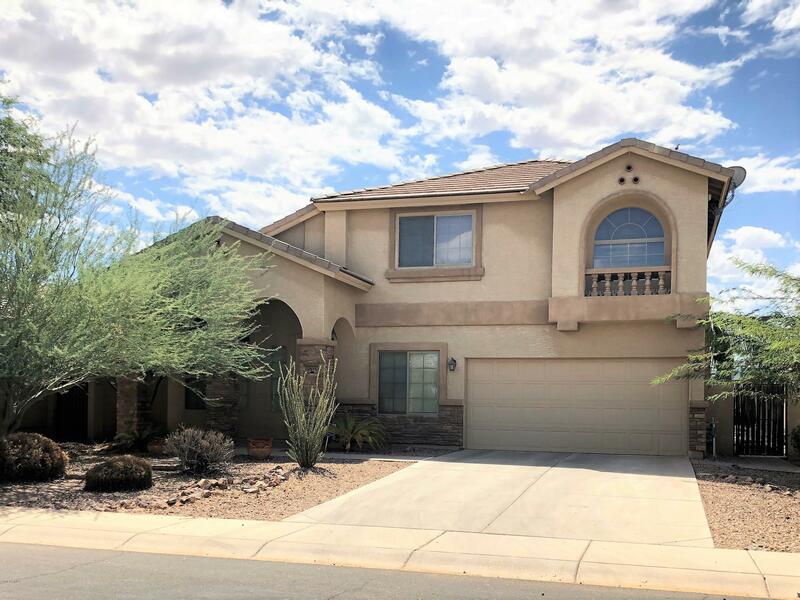 This home features 4 upstairs spacious bedrooms, 2.5 baths, a loft, family room and formal living, dining room and a large 2.5 garage with storage room . Sellers have recently tiled the downstairs in wood like tile flooring, beautiful upgraded kitchen with 42 inch cabinets, stone counter tops, backs plash and stainless steel appliances! This home has much to offer! Don't miss out in seeing this beautiful move in ready home! Data last updated 4/26/19 9:34 AM PDT.